Vehicular Ad Hoc Networks (VANETs) provide traffic safety, improve traffic efficiency and present infotainment by sending messages about events on the road. Trust is widely used to distinguish genuine messages from fake ones. However, trust management in VANETs is a challenging area due to their dynamically changing and decentralized topology. 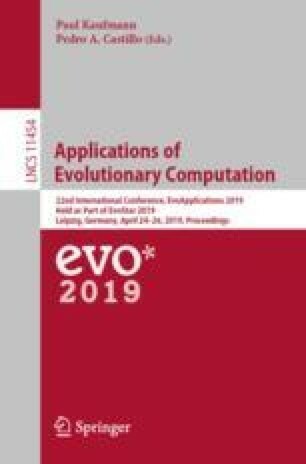 In this study, a genetic programming based trust management model for VANETs is proposed to properly evaluate trustworthiness of data about events. A large number of features is introduced in order to take into account VANETs’ complex characteristics. Simulations with bogus information attack scenarios show that the proposed trust model considerably increase the security of the network.